From the errant capitalization to the wonky lines of text, this ad is nothing short of charming. In the way that bake-sale ads in church bulletins are charming. 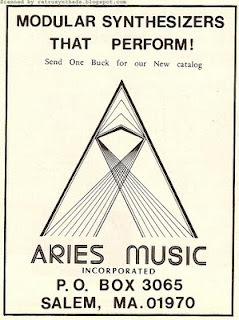 That said, I bet it still sold a few synths...and I wonder how many “bucks” they received.